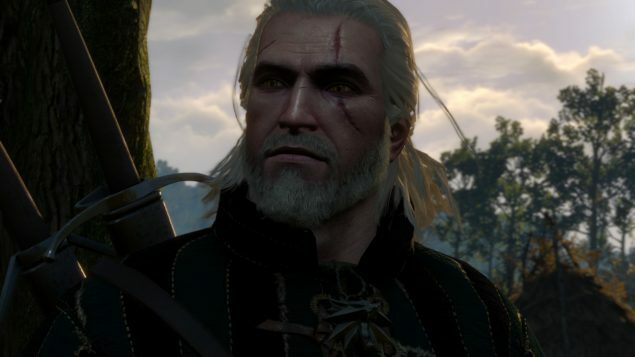 The Witcher 3: Wild has revealed the second patch on the PlayStation 4. The Patch is 487 MB and adds Cross Country support for DLCs. The day-1 patch for The Witcher 3: Wild Hunt included several changes including improvements to the framerate on the PS4 and Xbox One, as well as Dynamic Scaling on the Xbox One. Cross country support for DLCs. We have recently provided some beautiful 4K screenshots of the PC version of the game as well as some 4K gameplay footage that showcases the beautiful graphics that The Witcher 3: Wild Hunt can provide at Ultra High-Definition at it Ultra Settings. 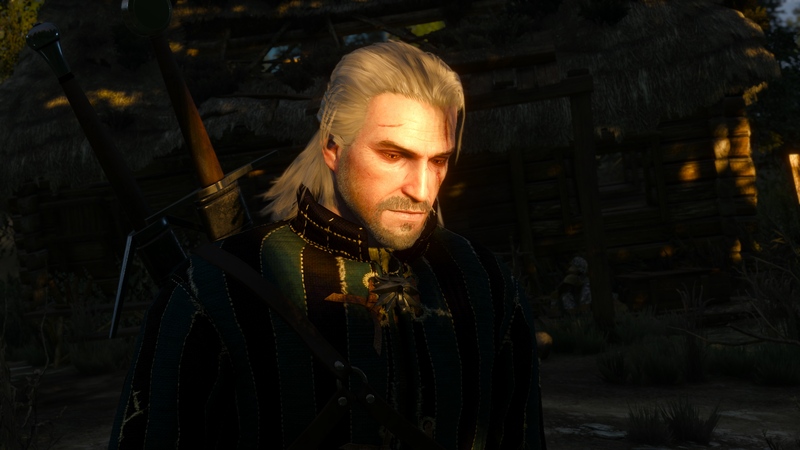 While many have argued that the game has lost some of its visual flair since the 2013 reveal trailer, CD Projekt RED claims that they have not changed the textures, and that they have only toned down as sharpening filter that was causing eye strain. The higher resolution can replicate the sharpening effect to some extend so it does indeed seem quite similar. Certain changes have been made of course to accommodate the console hardware, but the game turned out looking quite good indeed. We have also provided some amazing 4K Ultra settings footage of The Witcher 3: Wild Hunt, which can be viewed here. CD Projekt RED removed the “PS4 vs PC” comparison video, posted earlier by PCGamesHardware and went on to detail the differences between the two versions. They claimed that the PC build was not final and that the PS4 version dis not use the day-one patch which not only fixed the PS4 framerate issue but also implemented a few visual enhancements. PlayStation Access has provided an in-depth look into many aspects of the game in a 46 minutes video which can be viewed here. It covers everything that fans have been asking for and provides answers to most questions without spoiling the experience. A few gorgeous screenshots from the PS4 version have also been made available, and they reveal some quite beautiful vistas and the amazing lighting system. The launch cinematic which was made available yesterday looks amazing. CD Projekt has also revealed the changelog for the day-1 patch which can be viewed here. docm77, has also made available a video interview with CD Projekt’s visual artist, Jose Teixeira, in which he shares his thoughts on the downgrade subject.